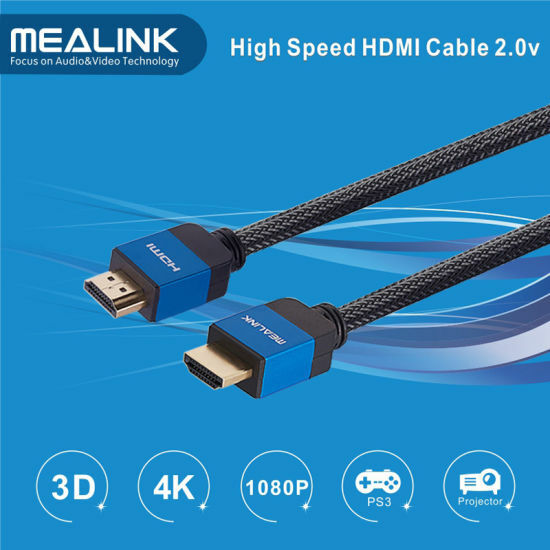 HDMI Cable, 180 Degree HDMI Cable, 180 Rotation HDMI Cable manufacturer / supplier in China, offering 180 Degree Rotation High Speed HDMI Cable (support 4K, HDMI 2.0), Mini HDMI to VGA Adapter (with audio), Bluetooth 5.0 Wireless Earbuds with Auto-Charging Box and so on. 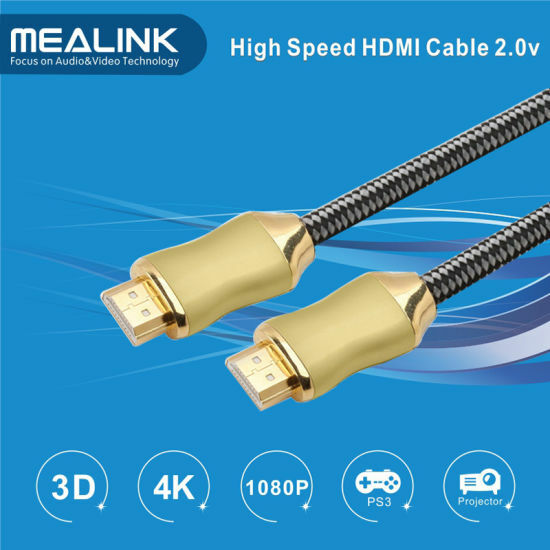 (1) HDIM to HDMI cable is suitable for use in HDTV, home theater, mobile phone, digital camera, DVD player, mobile TV and etc. 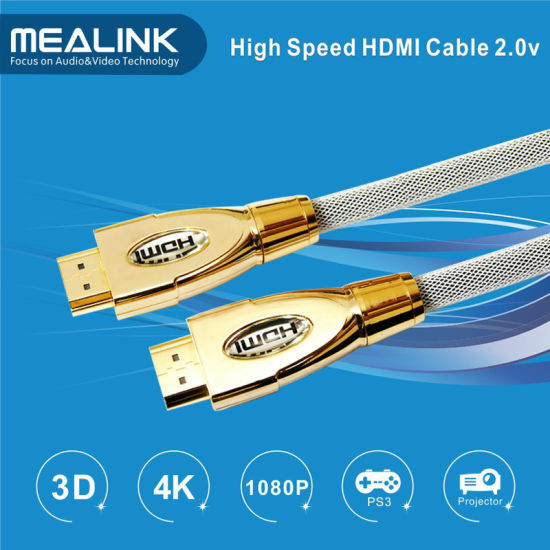 HDMI version 2.0 cable, will increase a data channels, support high-speed bidirectional communication. Realize family 3D system input/output part of the standardization. 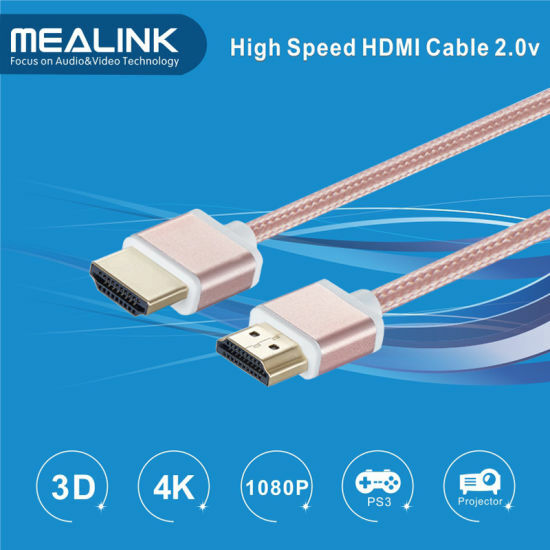 HDMI technology will support designed for digital camera design color space, can show more accurate lifelike colors. 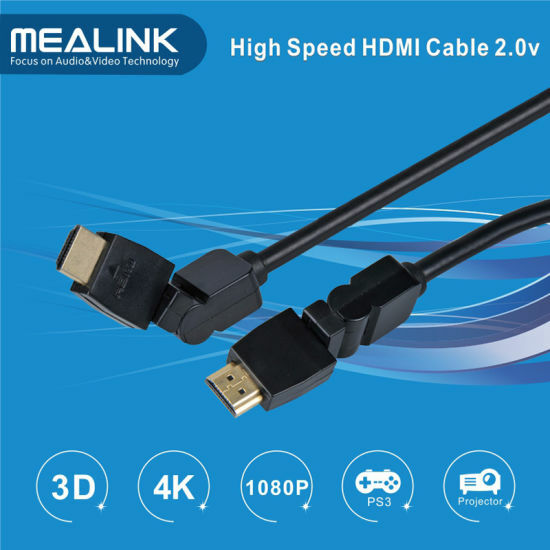 For the camera, cell phone portable equipment, it can bring the highest 1080p resolution support.